The Disciplinary Hearing: Doing it Right! The 4th Industrial Revolution (4IR): Are you ready? Macros and VBA for Excel: Unleash the Power in your PC! Please add the number of special meals required. 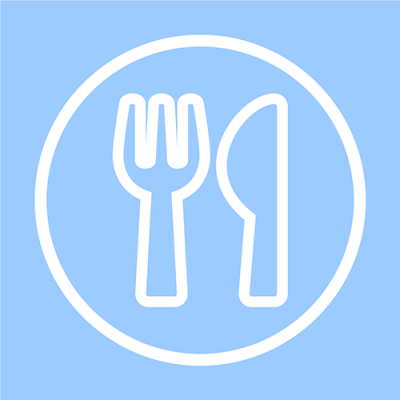 Remember that each delegate needs one meal per day: 1 Delegate on a 3 day course will require 3 meals – Add 3 to Cart / 5 Delegates will need 15 meals – Add 15 to Cart and so on. Biztech Training, our sister company, offers additional quality training solutions for administrative & support staff and professionals. Train the Trainer – How to bring Training to Life!